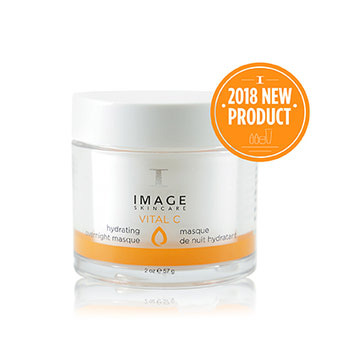 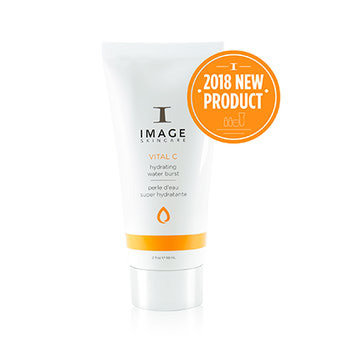 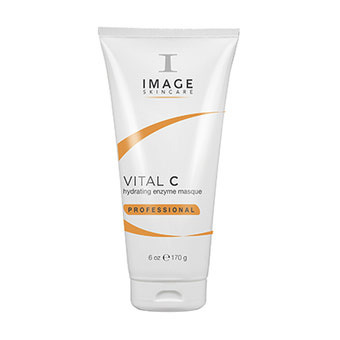 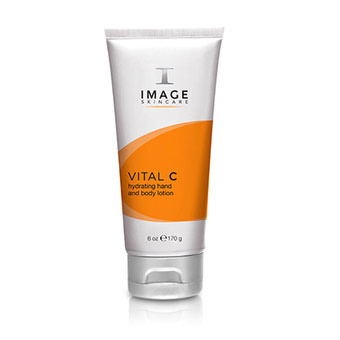 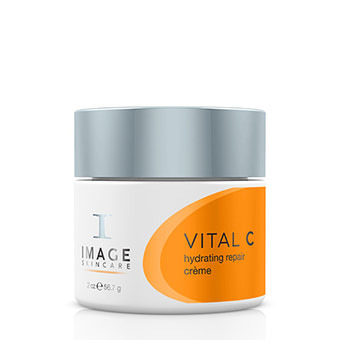 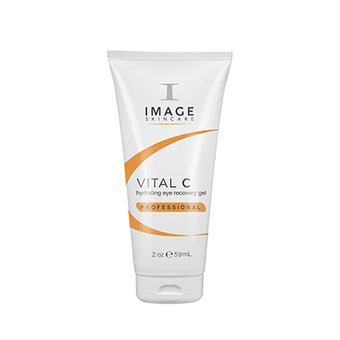 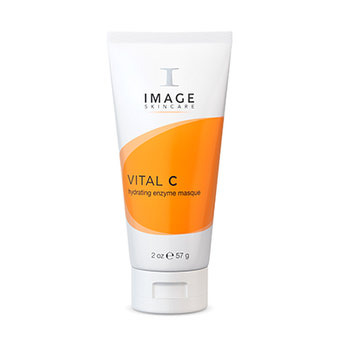 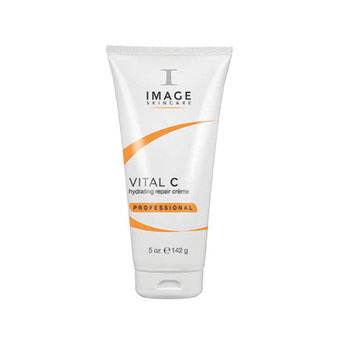 Vital C Hydrating Overnight Masque 1.7oz – NEW! 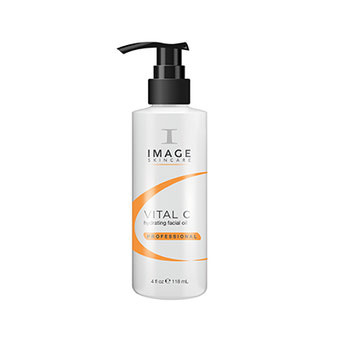 Vital C Hydrating Water Burst 2oz– NEW! 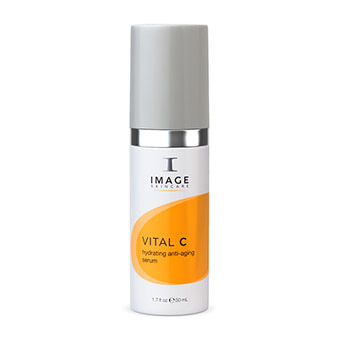 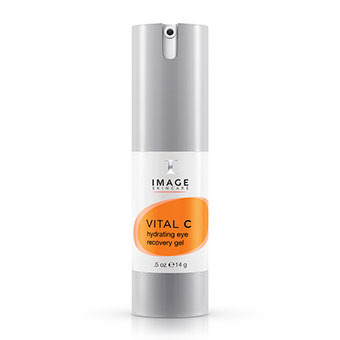 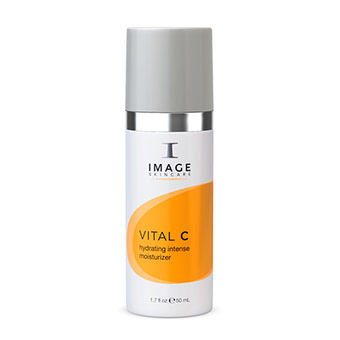 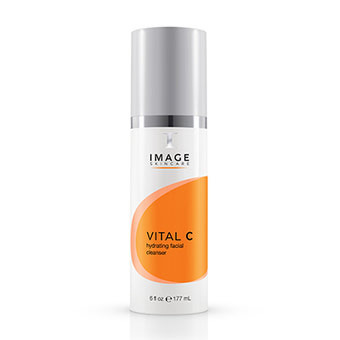 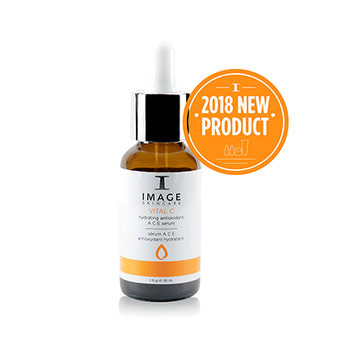 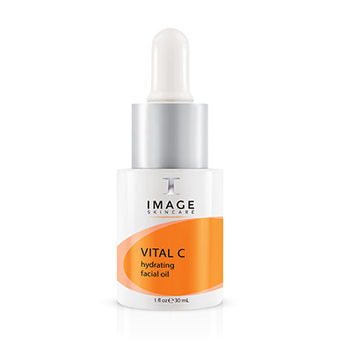 Vital C Hydrating Antioxidant ACE Serum 1oz – NEW!